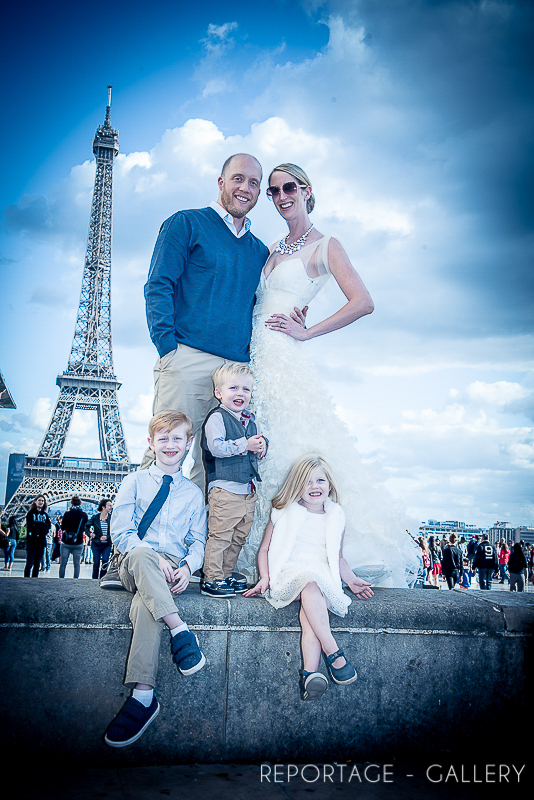 The City of Love couldn't have been a more perfect location for this very special shoot celebrating Kathy & Kyle's 10th wedding anniversary. If it wasn't for the fact that there are now three beautiful children in these pictures, it would be hard to believe that they have been married ten years; there's certainly no way you could tell by looking at either of them! 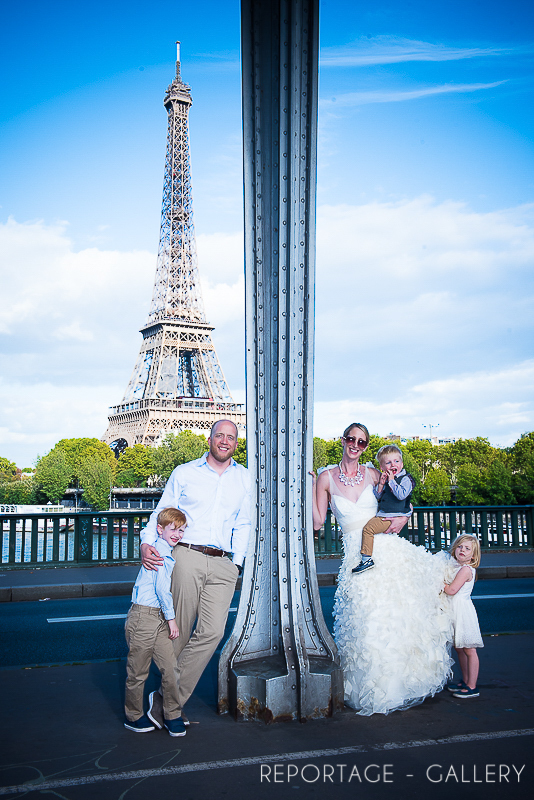 As we walked along the Trocadero to Pont Alexandre III, chatting about love and life over the past decade, the iconic Eiffel Tower in the background, it was hard to believe that this is what we call work! Days like this really remind us how very lucky we are to do the job that we do. To find out more about the anniversary and wedding photography services we offer, please do get in touch - it would be a pleasure to hear from you!